Where you are always treated like family. 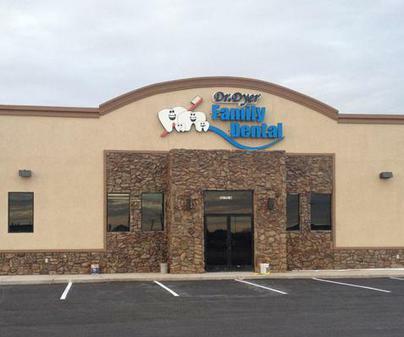 At Dyer Family Dental you will develop a personal relationship with Dr. Dyer and his staff. You will always be treated like family and not just a number. We have a variety of services to offer that will surely meet your dental needs. So whether you need a routine check-up or chipped a tooth the day before your special event, pick up the phone and give us a call. ©2011, Dyer Family Dental, All Rights Reserved. Click HERE and like us on facebook for a chance to win a free teeth whitening kit! !